The decision by the Telecom Regulatory Authority of India (TRAI) to rule out differential pricing for Internet services and supporting net neutrality by the will ensure free internet services to the masses in the country, cyber law expert Virag Gupta said. In a major setback to social networking giant Facebook's Free Basics plan - to roll out free Internet services to the masses in the country - TRAI on Monday ruled against differential pricing for Internet services. TRAI said that Internet service providers would not be allowed to discriminate on pricing of data access for different web services. Gupta told ANI that the ruling would especially benefit Prime Minister Narendra Modi's Startup India and Digital India initiatives. "Net neutrality will ensure free access to all Indian internet users and will specially benefit the Startup India, Digital India programme and will ensure opening of big word of internet to the users". 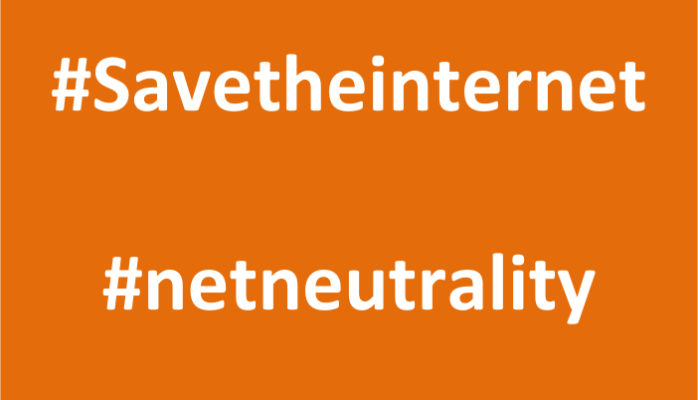 "TRAI has always supported net neutrality. By today's clarification, they have confirmed this in writing and I hope that all the companies will respect the verdict given by the TRAI. I hope that the big companies will not misuse the exemption provided by TRAI.